Uli?s not wrong in highlighting how Man City get around FFP, but apparently some people think he is. UEFA?s Financial Fair Play regulations are full of holes, and elite European clubs have found clever ways of getting around them without consequence. In theory, FFP is designed for the right reasons to prevent clubs from being able to spend more than bring in, but foreign sponsorship deals and outside investments provide an outlet for owners to work around the rules. Bayern Munich?s president Uli Hoeness has been particularly critical of Manchester City, which is owned by Mansour bin Zayed Al Nahyan (?Sheikh Mansour? ), who is also deputy prime minister of the United Arab Emirates and the half-brother of U.A.E President Khalifa bin Zayed Al Nahyan. In Der Spiegel?s detailed exposé on Manchester City?s history of questionable financial backing ever since Sheikh Mansour took over, Hoeness was quoted as saying, ?Abu Dhabi only has to open up the oil spigots to be able to afford expensive players.? 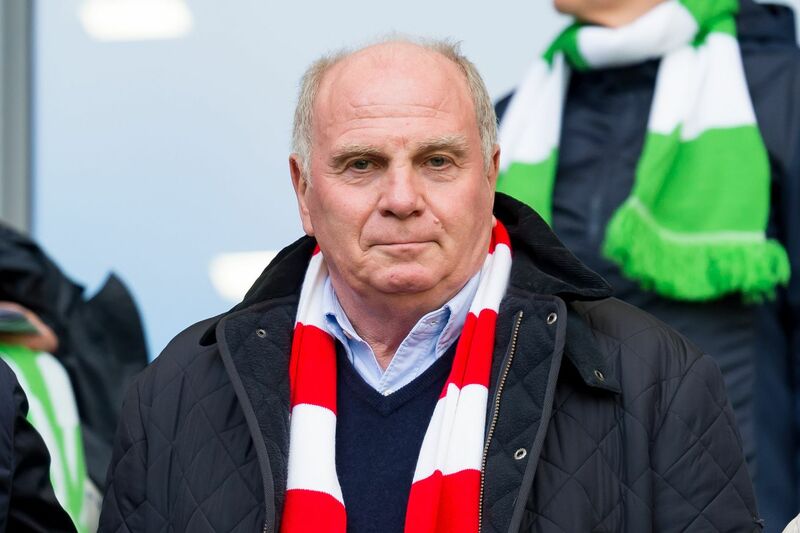 Hoeness was alluding to the fact that City?s owners can easily work around FFP regulations through large investments from off-shore partners and sponsorship deals that all tie back to Abu Dhabi United Group, a private equity company owned by Sheik Mansour that acts as a financial intermediary of sorts.